These Summer camp movies on Netflix are great to watch during Summer or any time of year. These Netflix titles feature feel-good movies, comedies, musicals, and romance. Summer camp can be a rite of passage for kids of all ages, and the silver screen has a long history of documenting camp culture. A kid’s summer camp experience can inspire lifelong friendships and lasting memories. From my favorite Summer camp movie Parent Trap of 1961 to new favorites like Bunk’d and Camp Rock, we’ve compiled a list of some of our favorite summer camp movies and shows. These movies include everything from feel-good movies, comedies, and musicals, and romance. These are great selections to add to your Netflix list. What better way to celebrate the Sumer than by binge-watching Netflix? All of these Netflix summer camp movies are currently available, but that is subject to change without notice. I have such great memories of summer camp. I made friends at different schools, camped, cooked meals using a campfire, swam, and looked forward to getting mail. I can’t remember all of their names, but the memories will be with me forever. 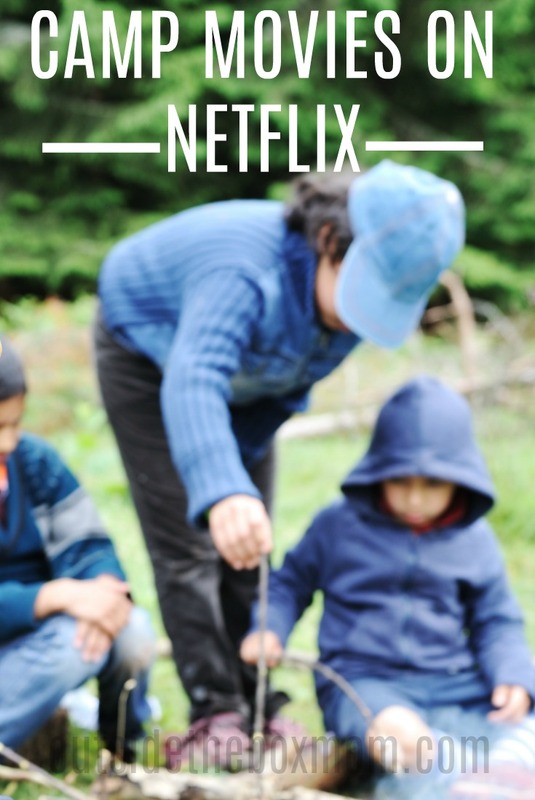 Do you have any favorite Summer camp movies on Netflix?